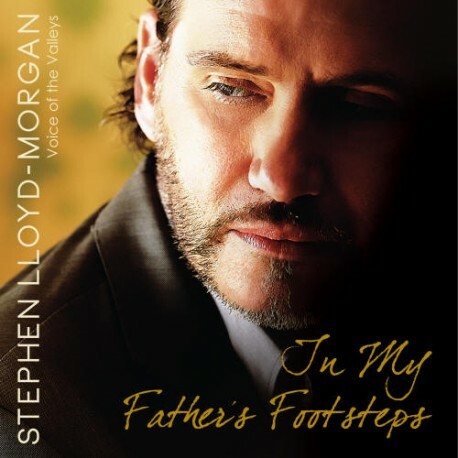 Tenor Stephen Lloyd-Morgan’s last 2 albums now available free on SoundCloud | Marbella Marbella – Adelante! 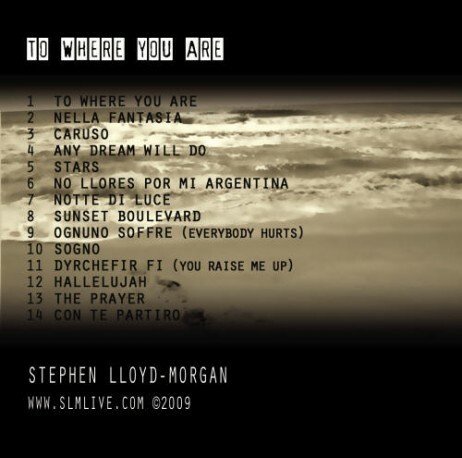 Steve’s album’s To Where You Are and In My Father’s Footsteps now available to listen free on SoundCloud. 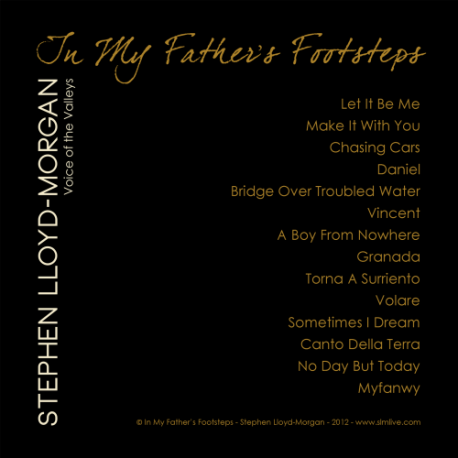 In My Father’s Footsteps also available to download from iTunes and all leading download stores including Amazon MP3 & Spotify, CDs from Amazon on Demand (worldwide) & from The Cudeca Hospice and their 12 charity shops in Spain; also from The 65 Tenovus charity shops in the UK, as well as for delivery in the UK from the Tenovus website (plus p&p). 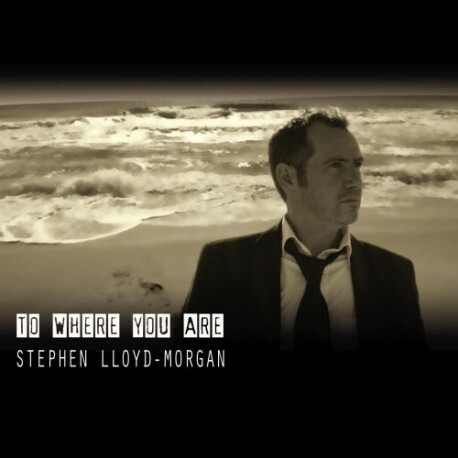 To Where You Are also available to download from iTunes and all leading download stores including Amazon MP3 & Spotify, CDs from Amazon on Demand. 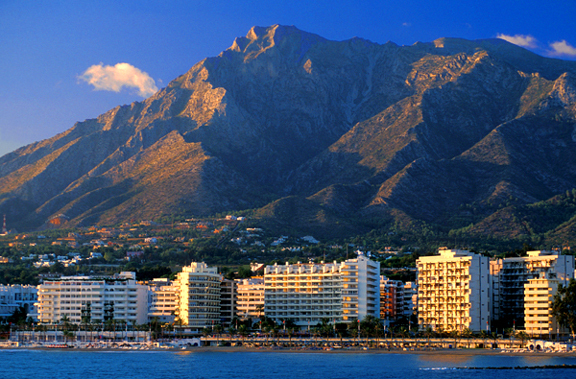 Steve’s next album will be released in the autumn of 2013.